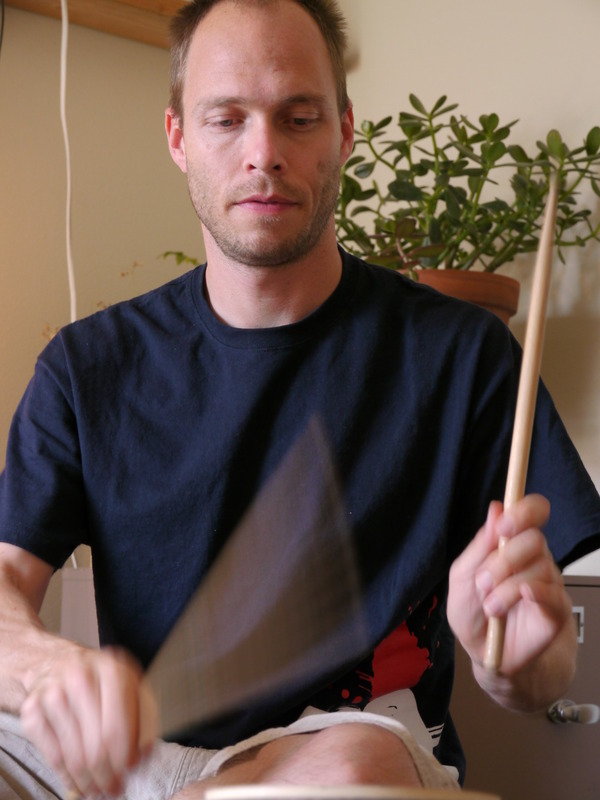 The jiuchi (backbeat) in taiko requires precision, speed, and control. This course explains the grip and strike, plus extensive drills and exercises with feedback from professional players. Build your dexterity and have fun while learning the critical skills for base-beat mastery!